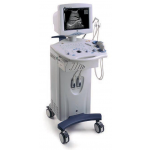 Mindray ultrasound systems utilize industry-leading technologies and the latest diagnostic tools for patient monitoring and life support, medical imaging, in-vitro diagnostics and veterinary imaging. 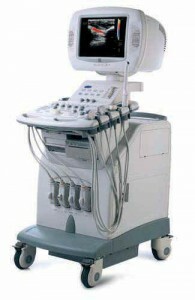 Dedicated to producing high quality medical devices that are affordable and accessible throughout the world, Mindray was one of the first companies in China to obtain industry certification and FDA approval. 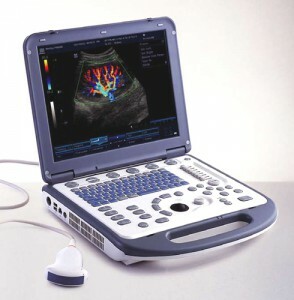 The Mindray DC-3 ultrasound is perfect for both doctors and veterinarians in both clinical and hospital settings. 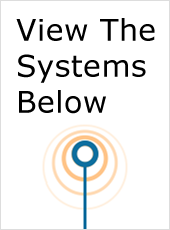 A highly mobile and flexible option, the DC-3 wins points in user functionality and usability. 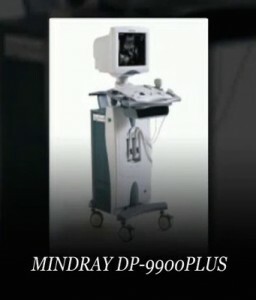 The Mindray DP-1100 Plus is another popular choice, offering high definition clarity of larger scanning areas and designed for use in abdominal, OB/GYN and orthopedic imaging. 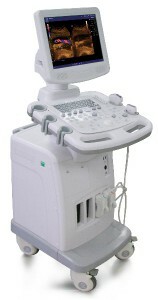 For more information, please visit mindray.com.